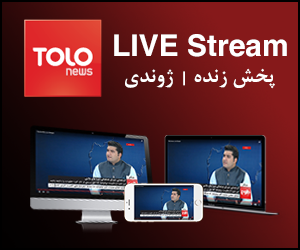 The top 3 elimination show was started with a very beautiful performance “Kabul Jan” by all the 3 contestants which were followed by another beautiful performance from Babak Mohammadi a famous Afghan Star contestant from season 12 who was invited as a special guest on tonight’s show. The first participant was Mustafa Hunarjoo who performed a song “Agar Ate Tu Dawlat Dara ” a Hazaragi song which was much encouraged by the judges. Afterward, Mansoor Jalaal performed a song “Sadqa Shawam” from Haidar Salim. Another beautiful song “Asheqam” was interpreted by Mohammad Aqil Sharify and he also got some very positive comments on his performance. 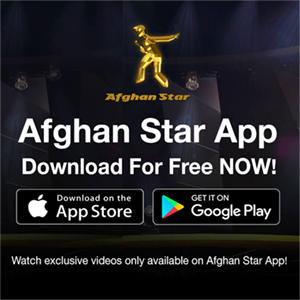 Finally, Mohammad Aqil Sharify with the lowest votes was introduced the eliminated contestant who sang “Raftam Mara Bebakhsh” as his last song on Afghan Star stage. If you want to know much more about the Top 3 eliminations, please click on the link below to watch the full episode.